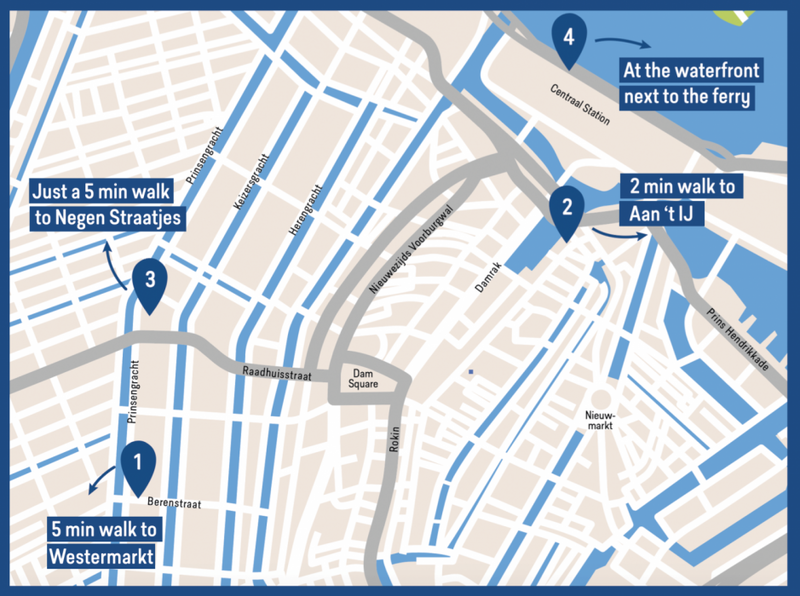 Or view our map to find your PANCAKES Amsterdam location! Prins Hendrikkade 48, situated across from Central Station and on the edge of the Red Light district. Steiger 10, you will find this location at the back of Central Station, just at the waterfront. next to the ferry which will go to Amsterdam North.